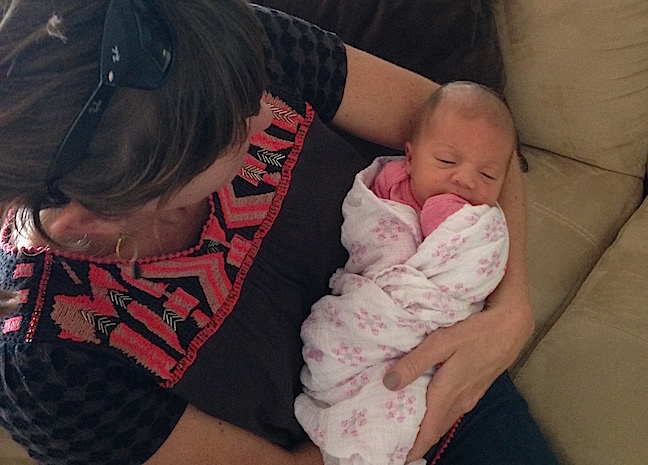 Being down in the Bay Area, Melinda got to meet Carina at just over a week old. Lucky! And here you go, Melinda and great in the same phrase!